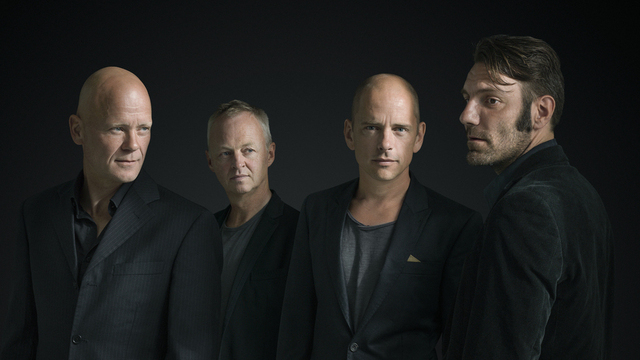 Tord Gustavsen Ensemble "Extended Circle"
The slowly turning, luminous music of Norwegian pianist Tord Gustavsen has, without fanfare developed a staggering depth of meaning and confidence. 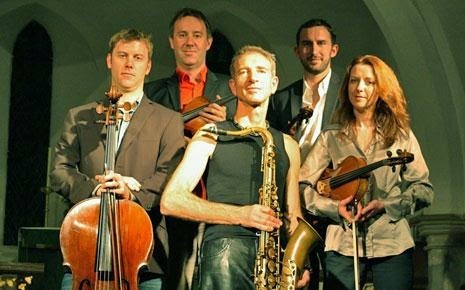 His quartet with Tore Brunborg, Mats Eilertsen and long-term associate Jarle Vespestad, has matured into a group whose interactions draw their strength from restraint. 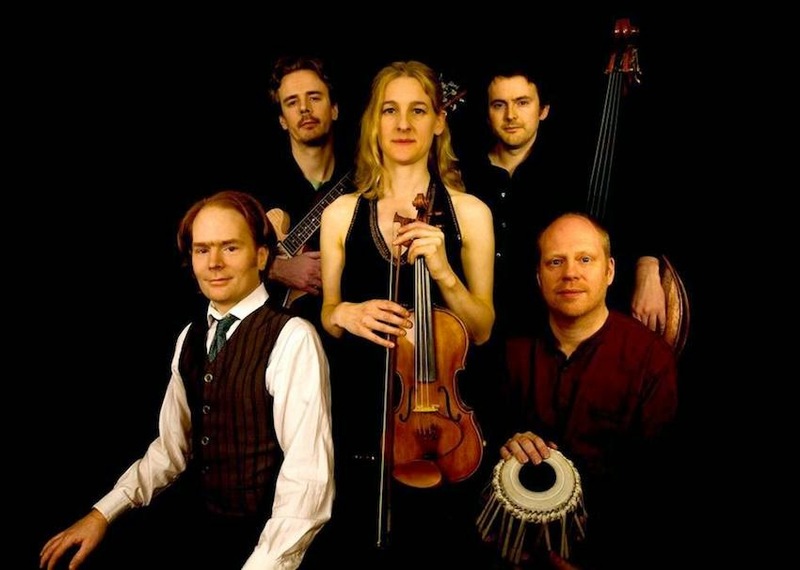 The material for this one-off UK date ranges from gospel-influenced pieces and glowing group improvisation, to the Norwegian traditional I Know A Castle In Heaven. Drawn mainly from his latest ECM album, its striking ‘Nordic-Caribbean-Gospel-Impressionist-Bluesy touch’ is reminiscent of his much-lauded debut album. Abdullah Ibrahim returns to Leeds for a special concert to celebrate his 80th year. Casting his own atmospheric spell of heart-stopping melodies and delicately propulsive grooves, Ibrahim plays music from across his vast musical landscape of knowledge and technique. The legendary South African pianist and composer occupies a central position in his country's music history as an exile from apartheid and politicised pioneer of Township and Cape Jazz..
Support is provided by a duo featuring 2 of the most respected bass players based in Leeds Seth Bennett and Dave Kane. Literally DOUBLE BASS or should that be DOUBLE DOUBLE BASS! As always, a pleasure to welcome Chris Sharkey back to Fusebox and those who saw their first gig at Fusebox in 2013 or more recently on tour supporting Polar Bear will need no further recommendation to see this amazing power trio once again. Shiver is guitarist Chris Sharkey's (trioVD, Acoustic Ladyland) love letter to the electric guitar, melody, rhythm, energy and volume. 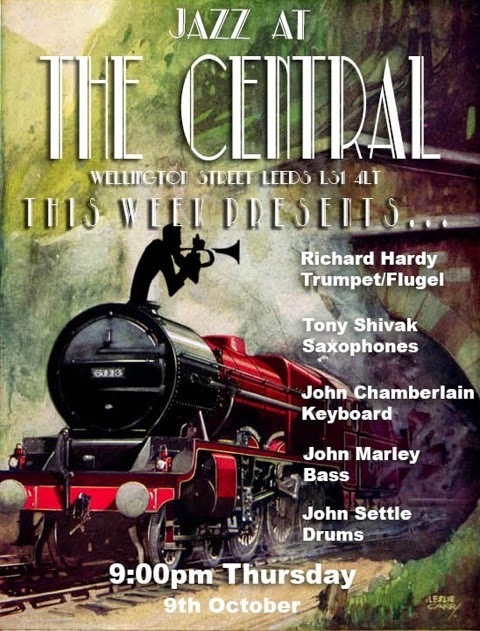 Leeds based Progressive Jazz band playing original music influenced by a broad range of genres, combining improvisation, rock and electronics. Another new, young band to watch and come highly recommended by Chris Sharkey himself. This is an exciting new trio comprising of double bassist Jenni Molloy (Bach Re:loaded), poet/vocalist Rommi Smith (Salt Song) and pianist Laura Cole (Metamorphic), which fuses spoken word, improvisation and poetry. The spirit of this project is based on collaborative, collective and supportive trio improvisations, coupled with the emotional and musical exploration of texts written by Rommi Smith. Following a very successful and enjoyable first gig at Wainsgate Chapel in Hebden Bridge in July, the trio are very pleased to have been invited to play at Fusebox in Leeds on December 19th 2014. 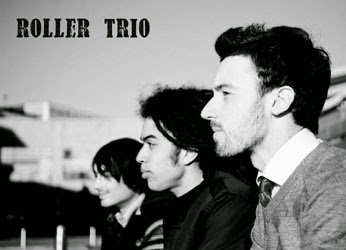 The jazz world seems to have bands these days with quirky names. (try spelling Paul Baxter's "Eyeshutight" correctly, especially after a couple of pints....) November at Seven Jazz in Leeds is going to be a challenge for our announcer then with concerts by "Play Out" "Partisans" "Samadhi" and ...er... "Eyeshutight".! UK’s leading classical Indian/Indo jazz saxophonist, Leeds based Jesse Bannister performs with his new quartet featuring MOBO award winning pianist Zoe Rahman, highly acclaimed drummer Eddie Hick plus highly original and talented Leeds bassist Kenny Higgins. 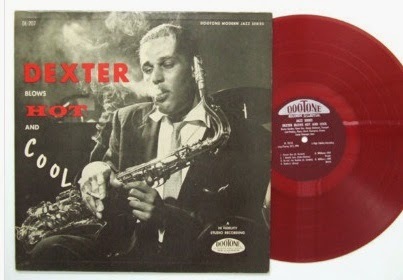 Ben Watte -tenor sax, Graham South -trumpet, Stewart Wilson -double bass and Johnny Hunter -drums. 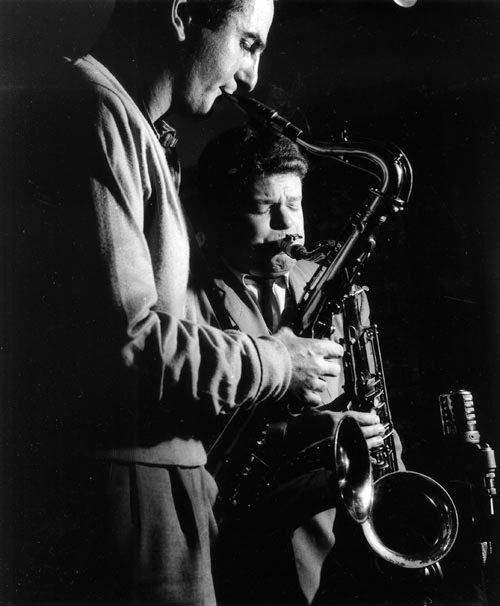 Julian Siegel (saxophones, bass clarinet), Phil Robson (guitar), Thad Kelly (elec. Bass), James Maddren (drums). Get down and dirty with four of the jazz - funkiest around. An original sound, expanding across continents, ranging from the dramatic to the sublime. An unashamed wallow in the glorious music of the great Oscar Peterson, plus some originals by Dean Stockdale. 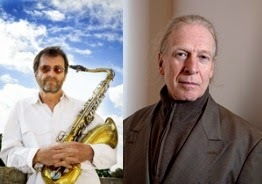 After our successful launch the Jazz Co op in Newcastle welcome some of the brightest jazz stars to Tyneside in November including US saxophone giant Benn Clatworthy and the UK's finest jazz drummer Clark Tracey both coming to the Globe and, at Sage Gateshead, South African pianist Abdullah Ibrahim. We're thrilled to be hosting the most northerly gig in the tour of the Benn Clatworthy UK/US Quartet on Thursday 20 November at 8pm. 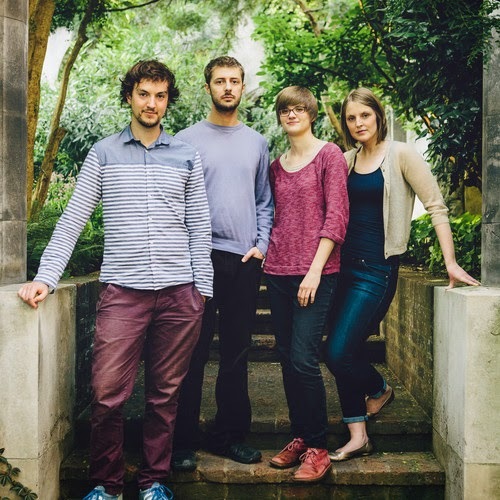 The international quartet is Benn Clatworthy (saxophones), Cecilia Coleman (piano), Simon Thorpe (bass), Matt Home (drums). As some of you will know, we have a very good working relationship with Sage Gateshead. They have asked us to promote a fantastic special offer to Jazz.Coop members and supporters – the chance to buy tickets for South African jazz pianist Abdullah Ibrahim at Sage Gateshead on Wednesday 19 November for just £10 (instead of £32.50 or £24.50). Adderley. As a composer Holly has recorded an album of poetry set to her original music, which can be heard on the album 'The passing of the Storm'. 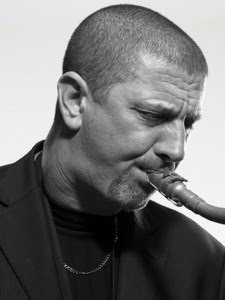 Lluis Mather is a 2010 Yamaha Jazz Scholar and a graduate of the Birmingham Conservatoire, where completed his degree in June 2010 on the saxophone, clarinet and flute, with an emphasis on composition, and won the Dave Holland Ensemble Award. Andrew Woodhead is a pianist and composer currently living in Birmingham. He plays regularly in venues across the UK both with his own projects and as a sideman. Admission is free and drinks are reasonably priced with a different guest beer every week. There is ample car parking space which is overseen by CCTV. Terry Cryer "I broke the rules because it was a lot more exciting than following them"
Leeds born photographer Terry Cryer has taken many fantastic photos of jazz and bluesmen (and just about everything else!) over the years. Up-coming is a fabulous line-up of established and emerging northern jazz talent for the After Hours jazz series at The Hepworth Wakefield. 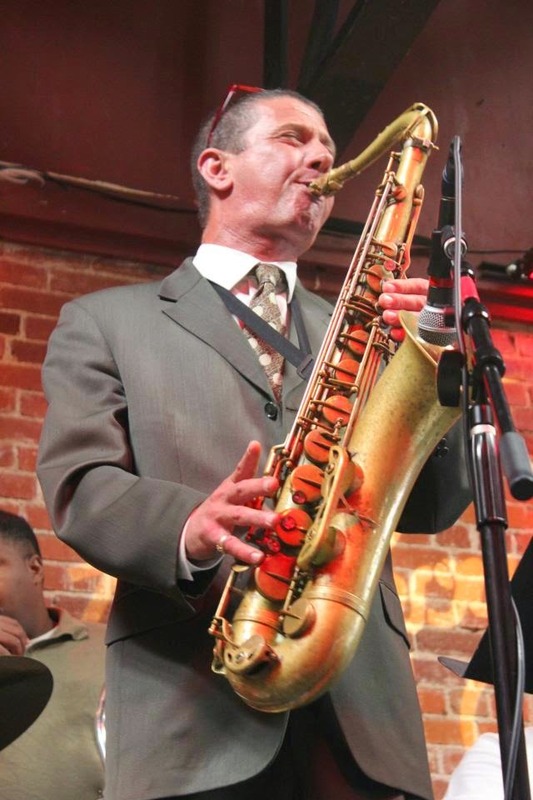 The gallery’s popular live jazz, part of its monthly late-night opening events, and late night participation with Wakefield Artwalk, means audiences are able to enjoy top quality jazz in the unique atmosphere of THW’s modern café/bar. All live jazz events are admission free, begin at 6pm and finish at approximately 8pm. At it’s monthly After Hours events, the gallery’s exhibition spaces are open to 9pm and live jazz for After Hours forms part of THW’s events programme. 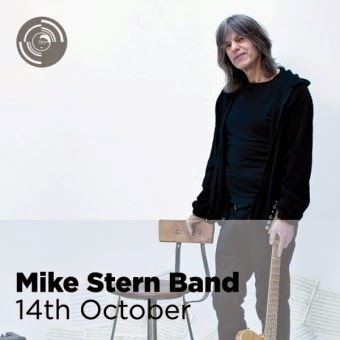 “One of the greatest jazz pianists of his generation” (Irish Times) and one of the most popular musicians on the international scene since the early ‘70s, famous for collaborations with top class USA rhythm sections. An improvising style where jazz and classical skills are organically interwoven. Pianist, composer, arranger, born in Rome in 1949, Enrico Pieranunzi is one of the most famous and popular musicians of the international jazz scene. His formative years embraced both classical and jazz piano. Emerging in the early ‘70s, his lyrical approach quickly brought him to the forefront of the European scene and, in 1984, he formed a trio with Marc Johnson and Joey Baron, the first of several outstanding groups with American musicians –this trio was said to be “one of the very top tier trios working today” by thefamous on line magazine “All About Jazz”. Pieranunzi created a piano style of his own in which jazz and classical languages are unconsciously and organically interwovenand he is, furthermore, a true original and a fine composer. In addition to recording many albums, he has written a huge number of compositions, many of which have become veritable international standards like Night Bird (recorded several times by Chet Baker), Don’t forget the poet, Fellini’s Waltz; some of these works have been included in the prestigious “New Real Books” published in the United States by “Sher Music”. Everything about Pieranunzi’s artistry is in a class of its own and, as it has been pointed out, “with Pieranunzi, never expect the obvious; there is simply too much going on upstairs”. Pieranunzi has worked – in concert or in studio, recording one of his almost 80 CDs – with artists such as Chet Baker, Lee Konitz, Paul Motian, Charlie Haden, Chris Potter, Marc Johnson, Joey Baron. Full time student ticket for evening gigs are £5 (on the door only). Sheffield Crucible Theatre Studio Friday 17th October. 19:15 – 22:00. In partnership with Music in the Round. Advance tickets available from Crucible Box Office and tickets on the door. Grammy award winning saxophonist and composer Tim Garland has illuminated the UK music scene for 20 years.For years now, Tim Garland’s playing and composition have less reflected ‘influences’ than styles he has mastered – everything from Celtic music to Yellowjackets fusion, from free improvisation to classical performance, from ECM ‘third stream’ to left-field electro acoustics. After two years in the making between much international touring and time away from the UK, Garland celebrates ten years of “Lighthouse Music” and a deserved place once again as band leader. We are delighted that after extensive renovations the Jazz Co op will host a weekly jazz club upstairs at The Globe in Newcastle. We have created a truly diverse programme featuring local, national & international musicians, which we hope will appeal not only to jazz fans, but to a broader audience who appreciate live music. There are a number of ways that people can help ensure the success of this unique project…. • Volunteer to help at an event – 3 volunteers are required for each club night to run the door & help out with the bar & band set up. Volunteers will get free entry & one free drink! You may not have much time available, but if you could volunteer to help out on an occasional night, that would be fantastic. Please look at the programme & if you would like to volunteer to help out at the Jazz Club on one or more of these nights, contact the Jazz Co op at with the date(s) when you will be available at <pinklanejazzcoop@gmail.com>. At least one of the volunteers will need to be available from 7pm, doors usually will open at 8pm. Gary Crosby’s Groundation: Singing Freedom! A mid-week notice of a special gig at the University of Sheffield, on Tuesday 21st October at 19.30pm, Firth Hall Sheffield - the same line-up that played at Millennium Hall in January this year now revisits Sheffield to explore resilience and resistance in the anti-slavery and Civil Rights Movement. Bassist Gary Crosby, a pioneering jazz talent and one of the UK’s most important bandleaders brings his phenomenally talented young band Groundation to Sheffield. Along with Dr Rachel van Duyvenbode (University of Sheffield School of English) and Professor Brian Ward (Northumbria University) we revisit the path to freedom, from 18th and 19th century slavery through to the 20th Century Civil Rights Movement. Join us as the people, the personalities and events are remembered and reimagined in stunning new jazz arrangements. 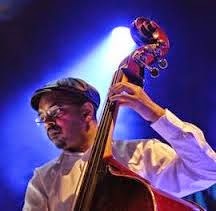 Gary Crosby OBE is a leading jazz double bassist. A founder member of the original Jazz Warriors, Gary Crosby is a professional musician and bandleader, composer/arranger, record producer, company director and facilitator. He leads Gary Crosby’s Nu Troop, Gary Crosby Trio, Guava, Jazz Jamaica and Jazz Jamaica All Stars. Gary Crosby describes Groundation as a ‘group discussion’ between himself (double bass), award-winning hornsman Nathaniel Facey (alto sax) – well-known to the SJ audience through his fine work with Empirical - together with rising stars Shirley Tetteh (guitar) and Moses Boyd (drums). The band use progressive jazz with some Afrobeat accents interspersed with thoughtful ballads to create an exceptional experience for audiences. Tickets: £10, £7 (staff/over 65), £4 (students/under 26). Sorry for the slight delay in sending out the latest programme. We have been up in Scotland for a short break - minus passports! - and on our return we are having major problems with water ingress in the Village Hall whilst a new roof is being laid over the Band Room area. But 'tis now the season of "mellow mists and fruitfulness" and - having had a night off last Saturday - we are now looking forward to the mellow or otherwise sounds of the Savannah Jazz Band this Saturday 11 October. Always a most enjoyable full bore performance. And talking of full bore performances, they don't come any more so than the following week - 18th October with the Carl Sinclair Boogie Band. The last two full tilt performances have been nothing short of stunning with an eclectic mix of jazz, rhythm & blues, boogie woogie and anything else that comes to mind! With the wonderful John Hallam playing perhaps somewhat out of character in a truly gutsy, rockin' manner, a first class session is assured. All this plus an extra special raffle on the night with the proceeds of the evening for the most deserving cause of Harrogate Samaritans. Look forward to seeing you there. 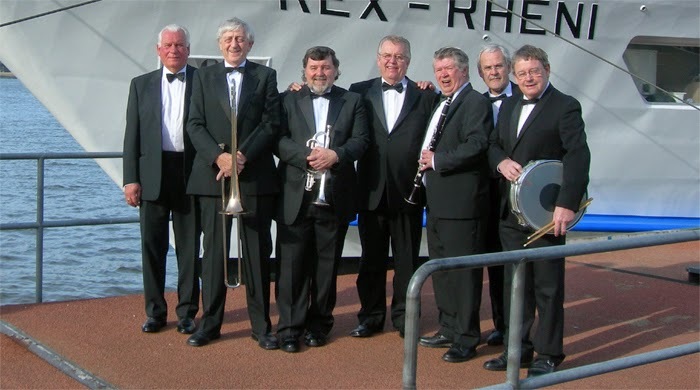 And finally in October 25th – Maine Street Jazzmen – a warm welcome for one of your favourite groups which hails from the North East. No nonsense, driving traditional jazz with the added bonus of superb harmonica playing from leader Herbie Hudson plus a sprinkling of vocals from Olive. Entertainment par excellence. Just the job to chase the “clock change” blues away. Thanks again for your support - it wouldn't happen otherwise! 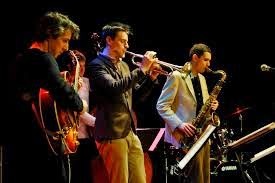 Four of the UK's leading jazz performers tour Tim Whitehead's new work commissioned by the London Jazz Festival last year. This celebration of London's great river and Turner's lifelong relationship with it is a journey through eight locations painted by the great English artist. The suite is based on improvisations made by Tim at each location - when he was filmed by filmed by Mike Dibb, who is well known for his Channel 4 films on Miles Davis and Keith Jarrett. The celebrated vibraphone player, Roger Beaujolais, was born in Harrogate - but left for the south of England after two years ("It wasn't MY idea," he insists); still, the 22nd November IS his birthday and it seemed a suitable occasion to bring vibes into the Crossley Gallery for the first time ever. 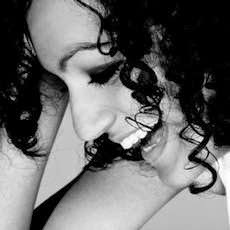 Expect melodic swing, Latin-pulse hard bop, some funk and some blues. 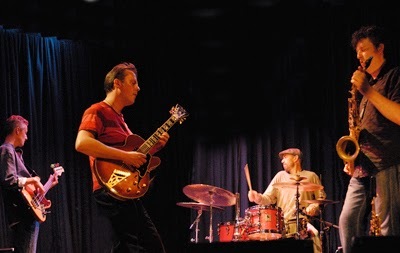 Here is Dave Gelly's review of Beaujolais's last album in the Observer: "With a long career taking in jump-jive and acid jazz along the way, Roger Beaujolais has quietly emerged as an essential player on Britain's jazz scene. His technique on the vibraphone is masterly, and his mature style is so broadly based that he can switch from funk to delicate ballad in an instant, without the least strain. His choice of material reflects this, including numbers by Wes Montgomery, Chick Corea and Milton Nascimento, along with three of his own, all arranged with deceptive simplicity."